Showing recent results 3721 - 3735 of 4500 products found. MDA fixtures can be applied to MDA testers, such as TRI, JET, Schuhll, Check Sum, Viper, Okano, Hioki, Takaya, TTI, Concord, Xi-Xin, and Xing-He. Airtest Project - NetEase, Inc.
Cross-platform UI test automation IDE for games and apps providing a range of tools for mobile app developers and testers to write fully automated test scripts. 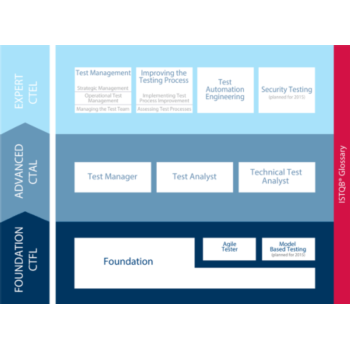 ISTQB (International Software Testing Qualifications Board) has defined the "ISTQB Certified Tester" scheme that has become the world-wide leader in the certification of competences in software testing. Ramcheck 100 - INNOVENTIONS, Inc. 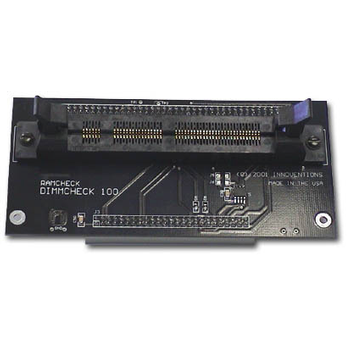 This addition to the RAMCHECK memory tester provides needed support for testing of SDRAM and standard EDO/FPM DRAM 100-pin SO DIMM modules at an affordable price. hanks to the YAVPACKs, a low cost tester can be implemented. 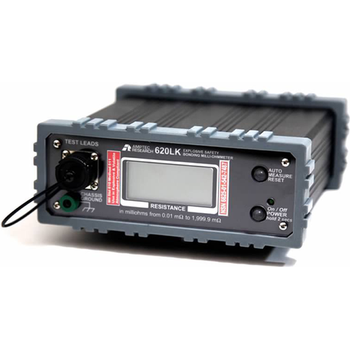 Basic measurements can be performed with the YPB, thanks to the combination of the smart measurement module (YAV90MMU) and other switching modules. 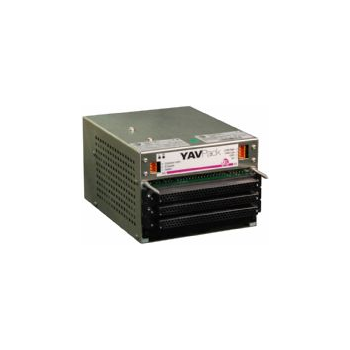 TVT - Test Systems Strategies, Inc.
With TVT, you don''t have to wait for the physical device to start validating your ATE test patterns, or verifying the device interaction with the tester. 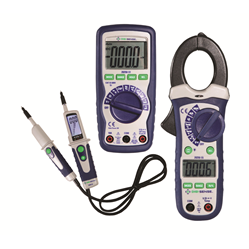 Available with a digital readout or a simplified LED display Seaward's specialist range of voltage testers have the versatility and durability to cope with all types of user demands. 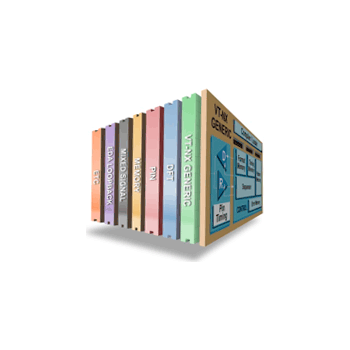 12-1011 - Associated Equipment Corp.
SW-1SV-USB data acquisition software is for all Cedar torque instruments.Force Recorder is compatible with the new HTGS & HTGA digital torque testers. 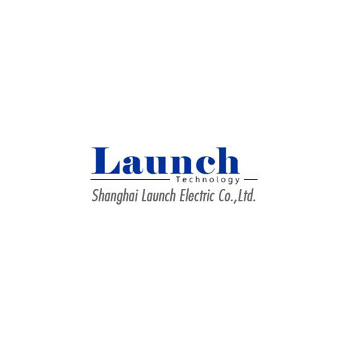 The system features Microsoft Windows -based testing software, such as Windows 98m, Windows 2000 and Windows XP.Basic functions of the software the software can operate and control transformation ratio tester, transformer winding DC resistance tester, transformer feature tester. finished test can be traced through serial number, capacity or test date. 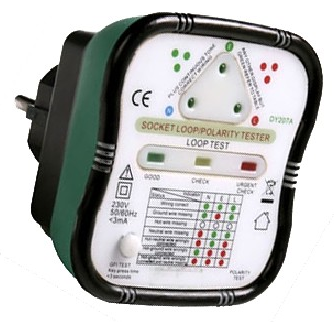 A socket tester is a portable electrical instrument used to test for correct operation and wiring standards on power outlet sockets. 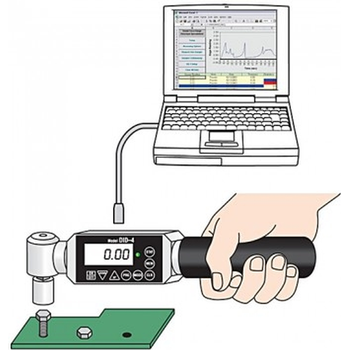 It is typically a hand-held instrument that either plugs directly into the socket with pins mounted on the tester or comes equipped with a short lead and plug. 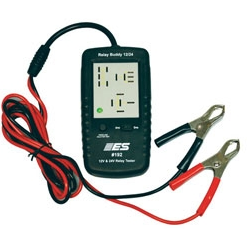 Depending on the sophistication of the socket tester, a range of status indications may be returned including disconnected phases, reversed phases, and, in the case of a top end instrument, earth loop impedance. Most testers display test results on an array of light emitting diodes (LEDs), and some also allow for an earth leakage test to be carried out with the push of a button. 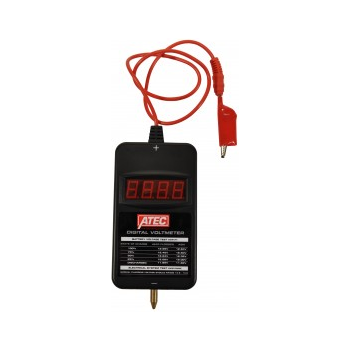 Socket testers are available for most common industrial and domestic voltages and pin configurations. 192 - Electronic Specialties Inc.